Marist students excelled at a series of state competitions this month. Marist wrestlers Diata Drayton '17 and Jacob Dado '19 represented Marist at the state tournament February 16-18, at the University of Illinois at Champaign. 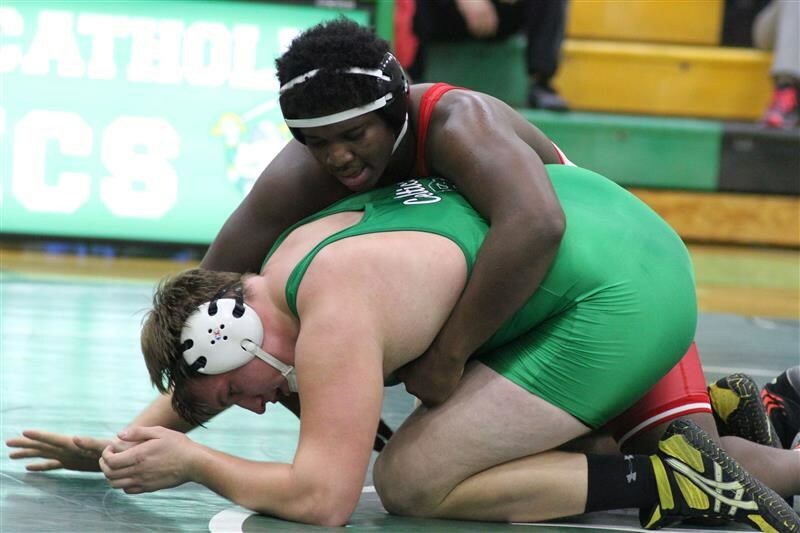 Drayton (220lbs), who entered the tournament with a 37-0 record, started competition with a 15-6 major decision to advance to the quarterfinals. There, he defeated Alex Andrews of Rock Island with a 8-3 victory advancing him to the semifinals. With another win there, he competed against fellow undefeated wrestler Matt Wroblewski of Mt. Prospect. In a great battle, Drayton completed his Marist wrestling career with a second place finish in state. Dado (120lbs), who entered with a record of 37-12, won his opening bout 9-4. He wrestled in the quarterfinals defeating Charles Faber of Glenbard West to reach the semifinals where he lost to Sandburg's Patrick Nolan in a 5-2 decision. 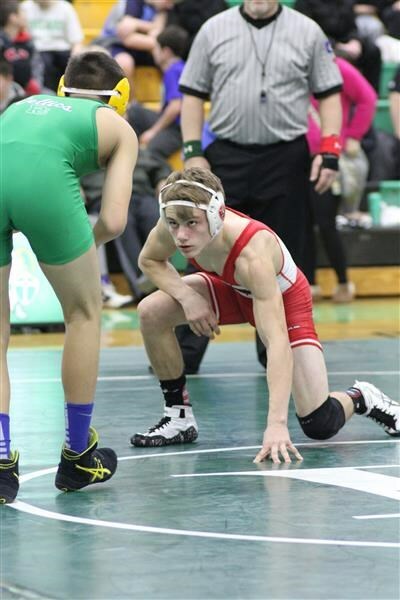 In the finals, he finished fourth against Andrew's Robbie Precin. 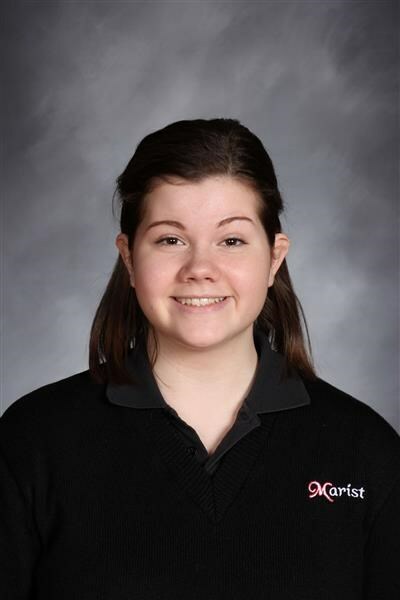 Cate Hynes ’18 showcased her skills at the IHSA state speech contest last weekend in Peoria. With strong performances all season, she nailed her humorous interpretation piece. In the end, as a junior, she placed seventh in state. She and her teammates are now back at work preparing for a showcase at Marist on April 21 and for nationals. 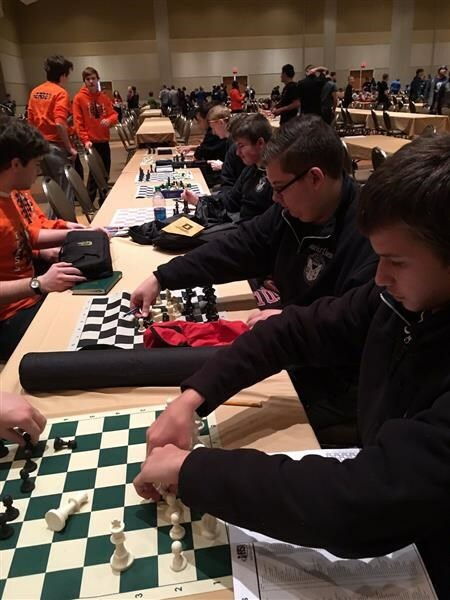 Congratulations to the Marist chess team on a great state tournament two weeks ago. Team members have been working hard all year to improve their skills and it showed at the largest state competition in IHSA history. Junior Joe Barry was a medalist on board two with a 6-1 record. Impressive!